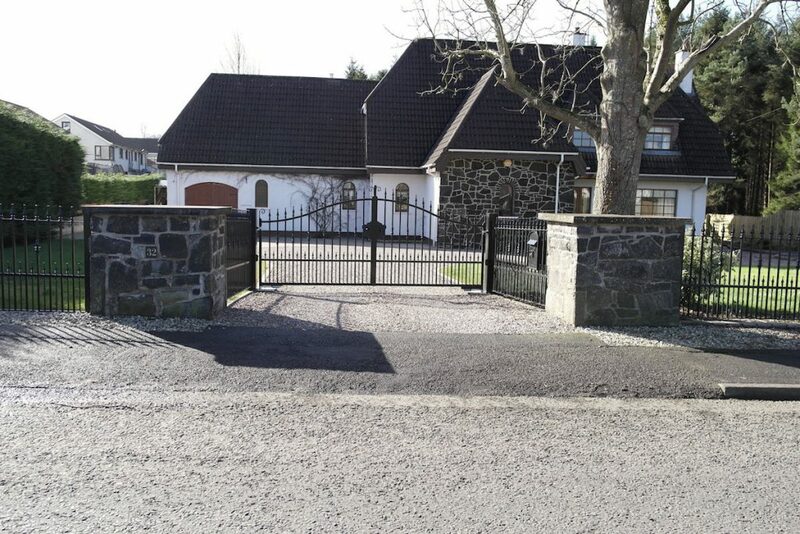 PS Engineering in Northern Ireland has recently manufactured and fitted an Electric Sliding Gate. 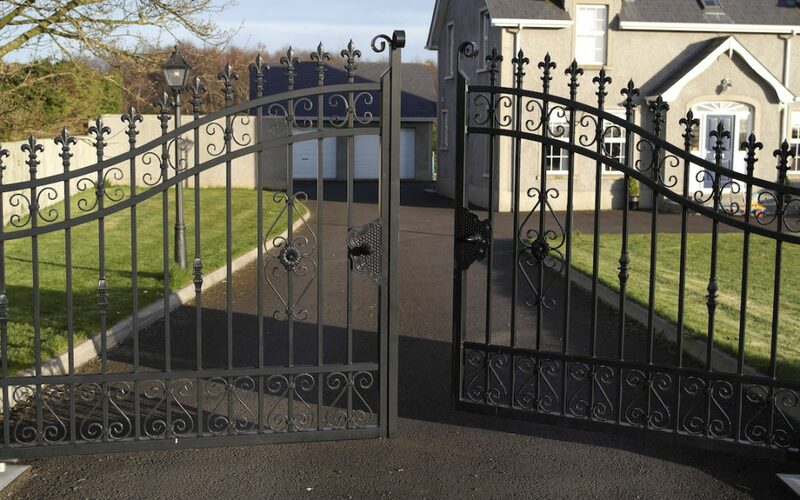 A beautiful home deserves a beautiful entrance. 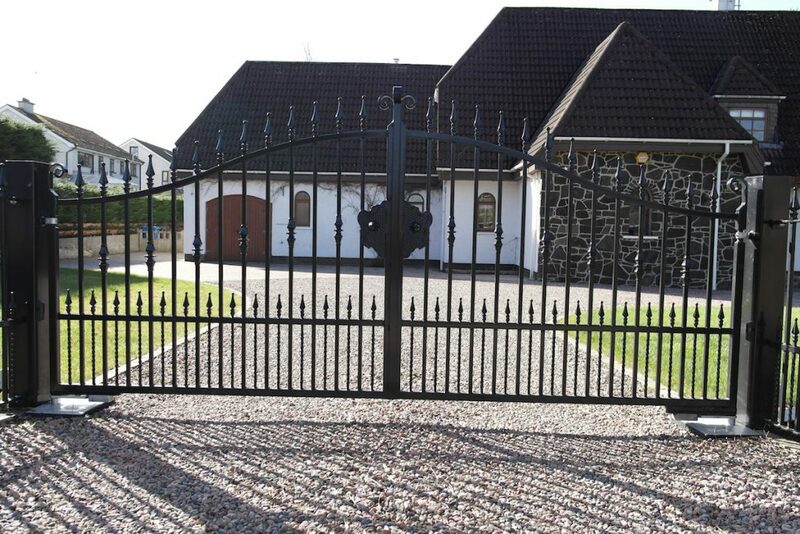 Our wooden / steel combination Electric sliding gate offers luxury, security and an impressive entry to your home. 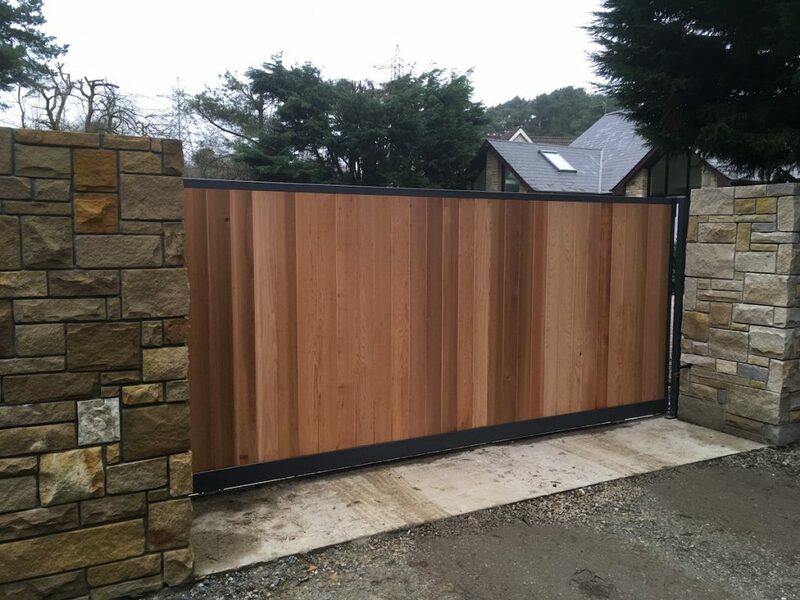 This gate has a steel frame with Cedar timber in-fill. 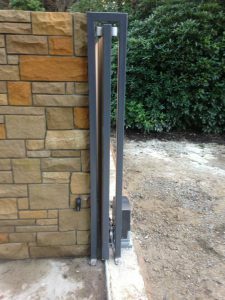 The steel frame is measured to fit and manufactured by PS Engineering. 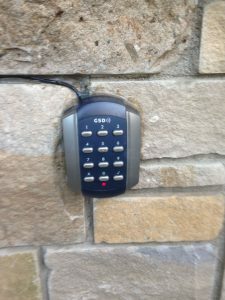 Our sliding gate comes with a GSM Intercom and keycode access giving the home owner total control and peace of mind. 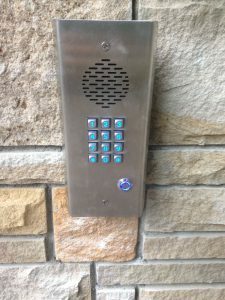 The gates can be operated remotely using a mobile phone meaning the owners don’t need to get in and out of the car. 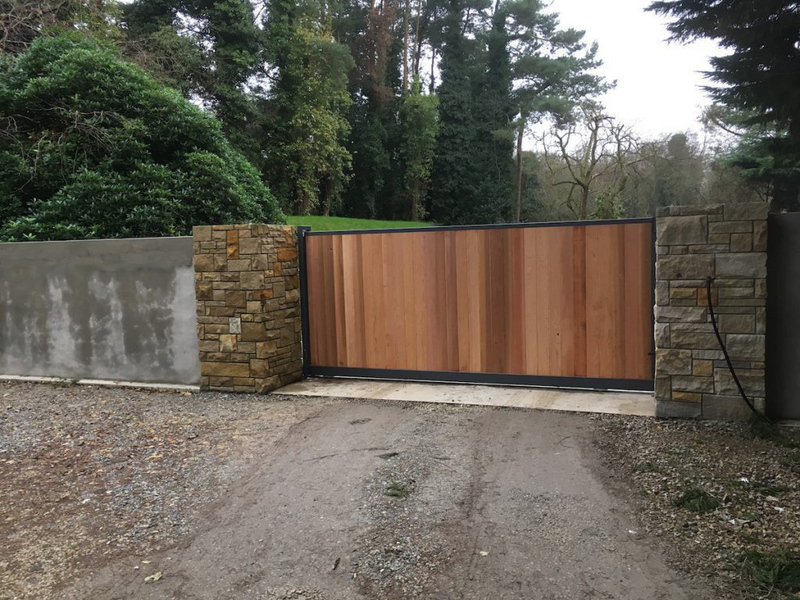 The use of timber provides a stunning finish and the clients are delighted with the overall look and the enhanced privacy. 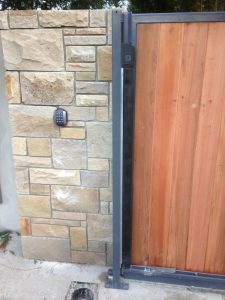 An Electric Sliding Gate from PS Engineering adds to the security of your home and helps you to feel safer. 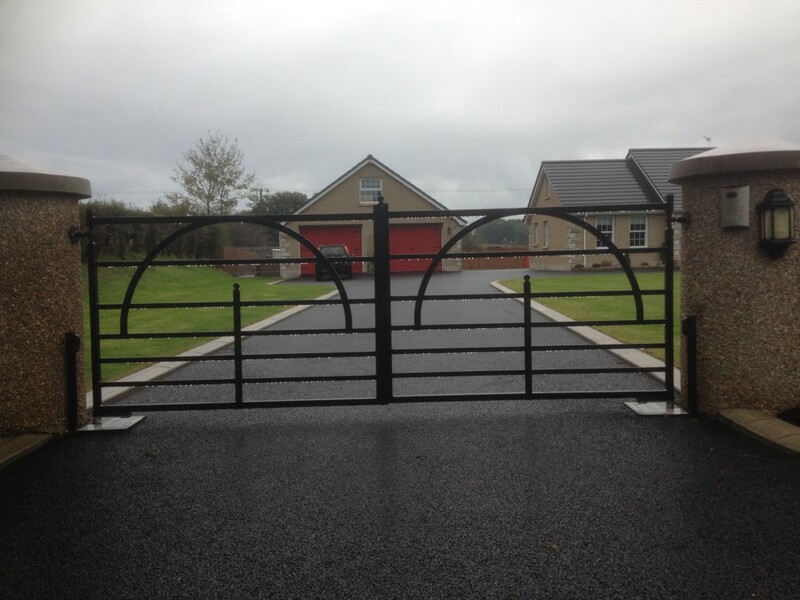 PS Engineering will create your one off bespoke design to complement your home and garden. 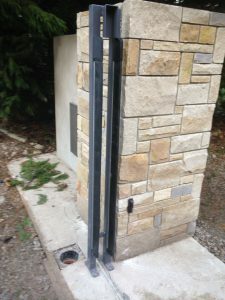 Electric gates are aesthetic, yet functional. 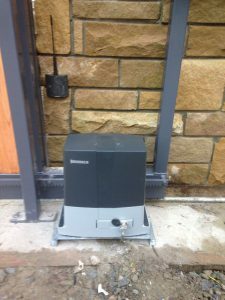 As we already said the client was “absolutely delighted” with the finished product and our “high quality of workmanship”. 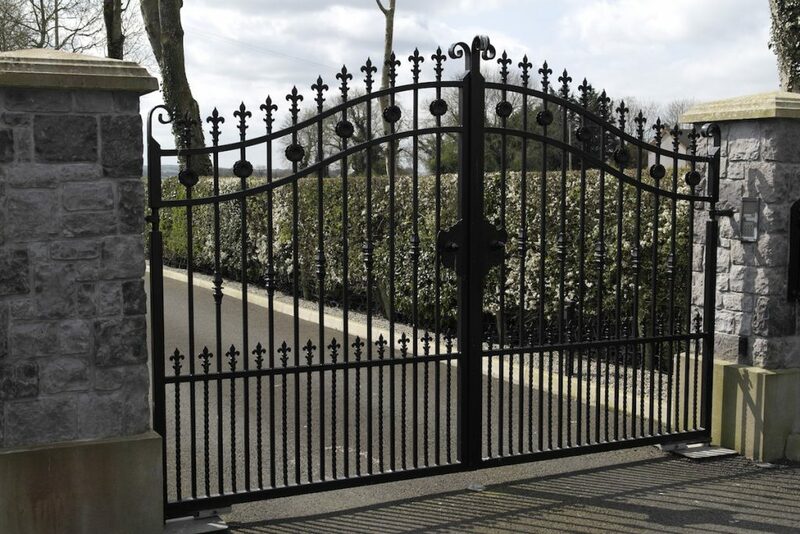 We are particularly happy with this beautiful hand-made gate, and as always the satisfaction of our customer is paramount. 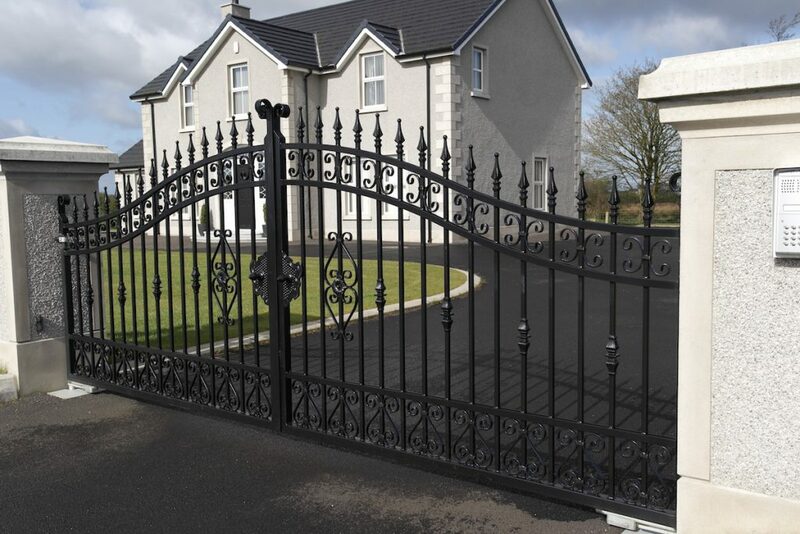 PS Engineering are a steel fabrication company who design, manufacture and fit gates, railings and staircases / fire escapes. 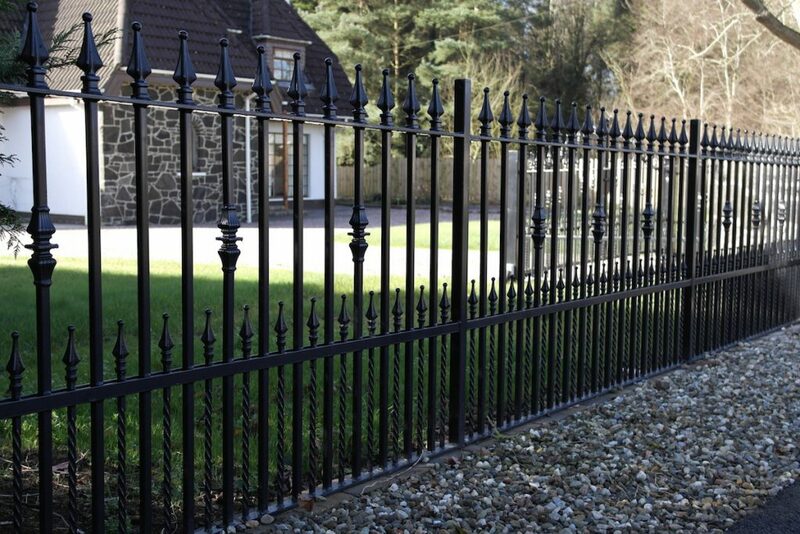 Our products are designed to look great and to stand the test of time. 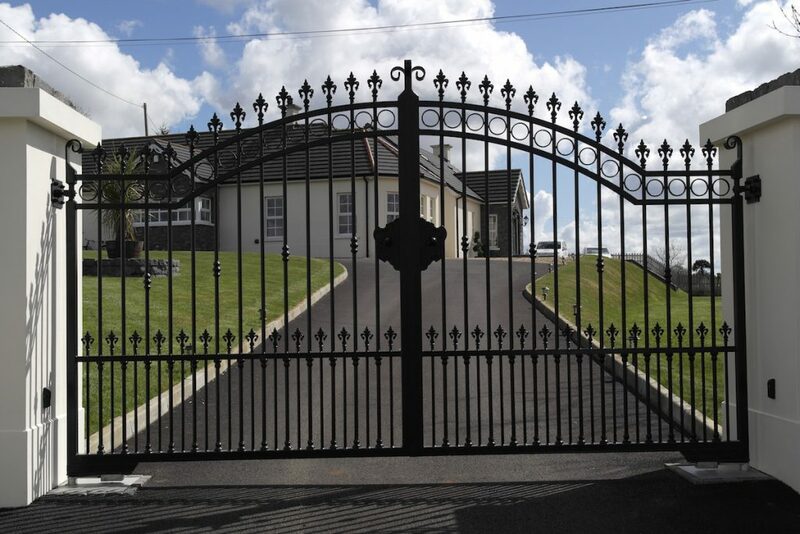 If you require new gates, or wish to automate your existing gates, then just give us a call and we can see how we can help you. 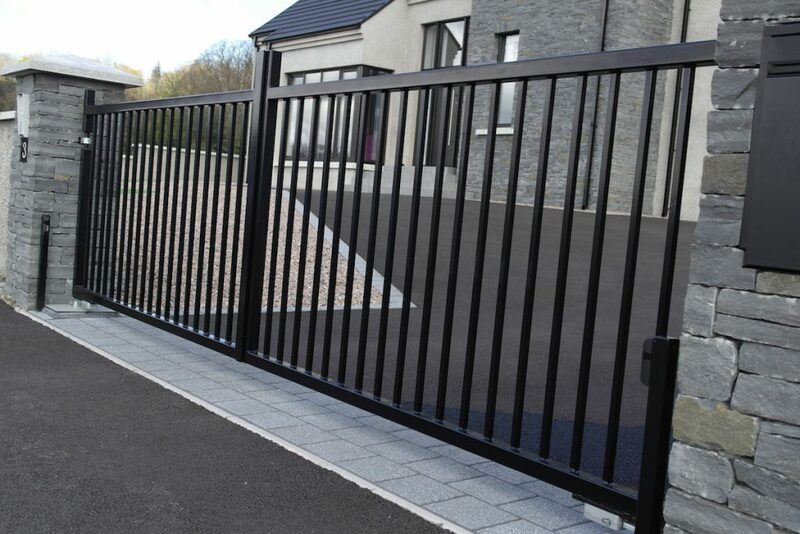 To find out more about an Electric Sliding Gate from PS Engineering in Northern Ireland give us a call on 07739715754.